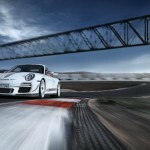 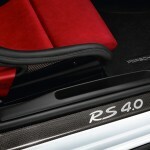 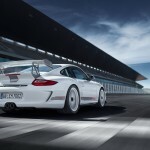 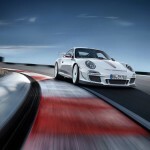 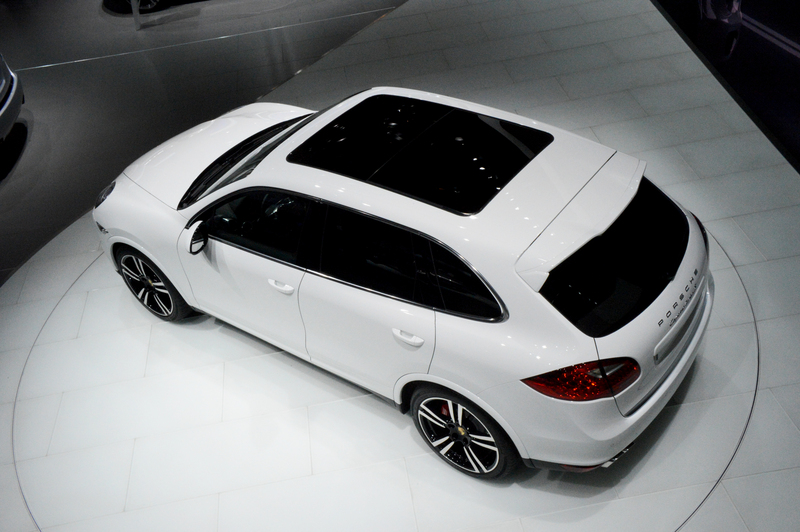 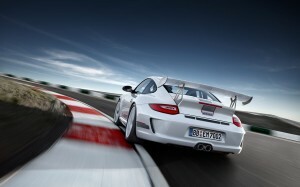 Limited 2011 Porsche GT3 RS 4.0 is coming! 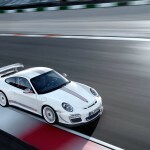 Some time ago we were talking about Porsche is preparing to launch a limited edition of the new generation 911 GT3 RS. This time, the Germans released few official photos with their newest sporty model 2011 Porsche GT3 RS 4.0 designed for a limited production.